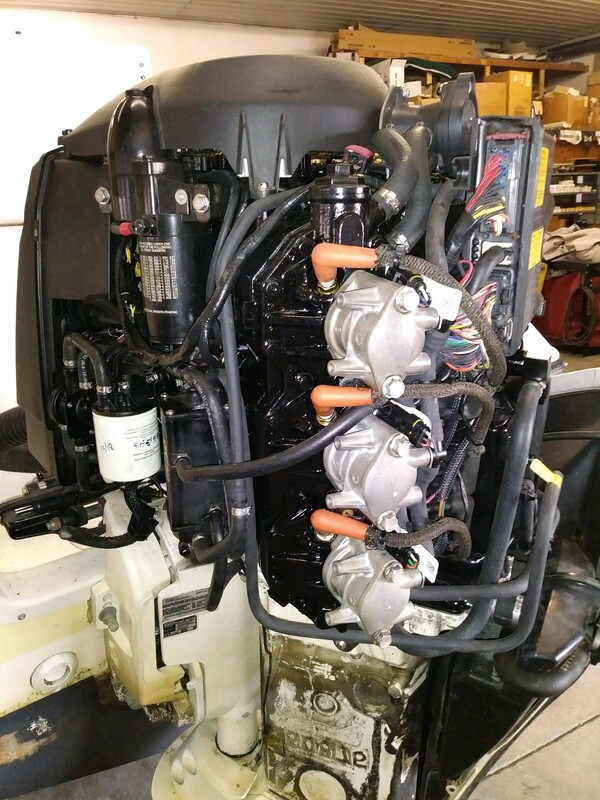 When your boat is not operating properly, visit the Cranberry Creek Marina Service Department. 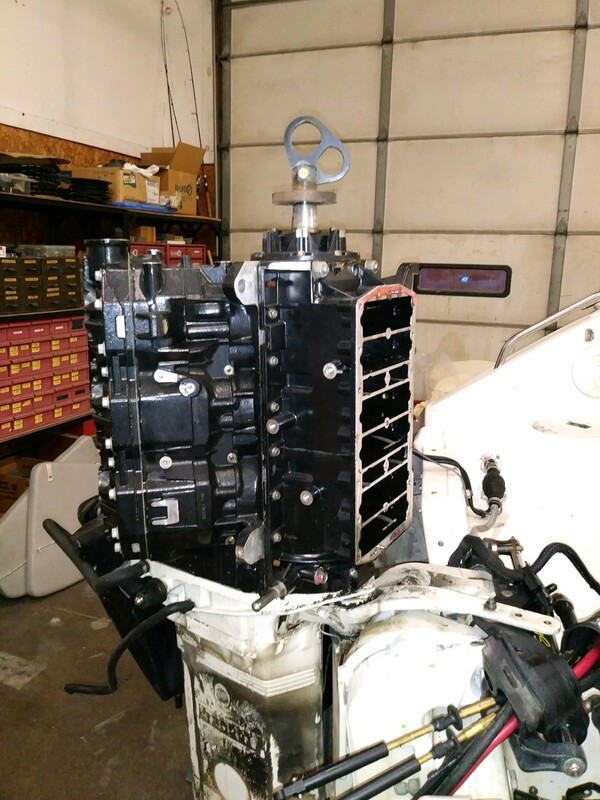 While we service most makes and models of outboards, sterndrives and inboards, our technicians specialize in Johnson and Evinrude motors. 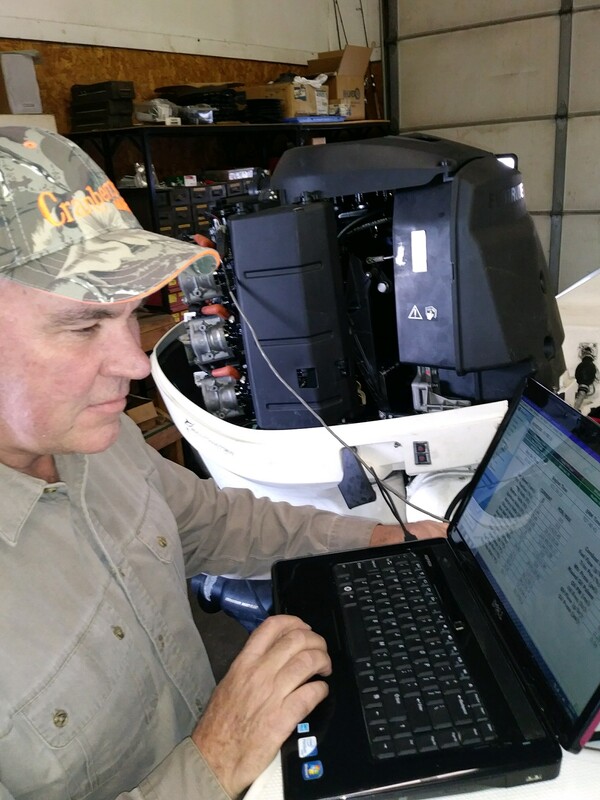 They are Evinrude E-TEC trained and certified. We also offer trailer repair, boat washing and detailing, and winterization. 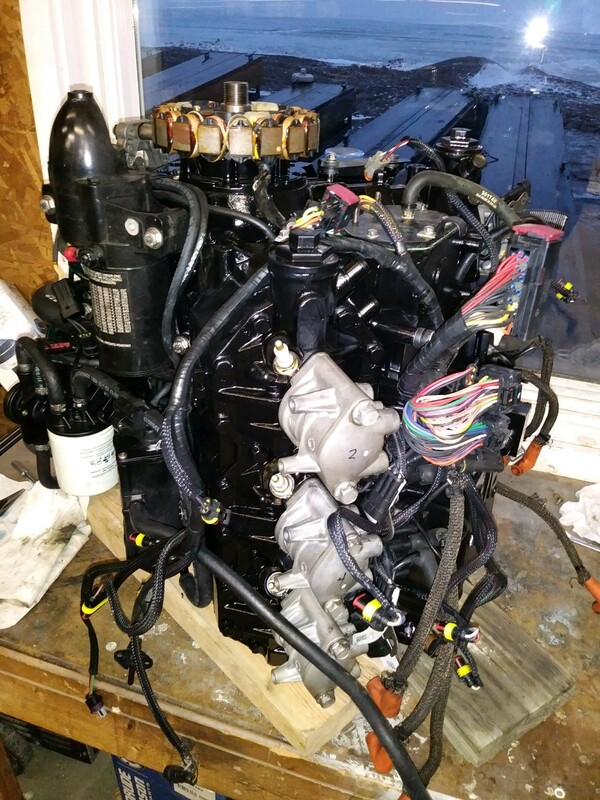 Cranberry Creek Marina’s Parts Department supplies outboard oils and gear lube, service parts for most engines, electrical and fuel system parts, electric trolling motors, batteries, and propellers. Parts can also be shipped to the store as needed. Contact Us to find out more information about our full range of services and parts.